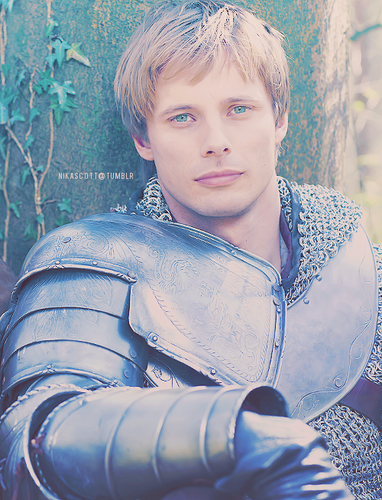 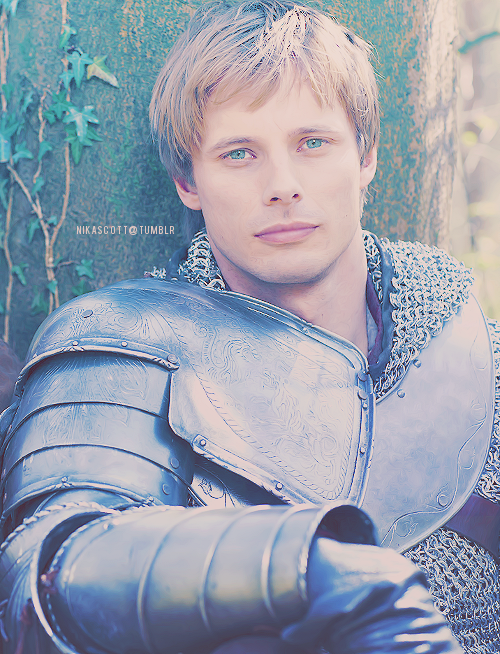 Arthur Pendragon - Soulful Eyes. . Wallpaper and background images in the Arthur and Gwen club tagged: bradley james arthur.